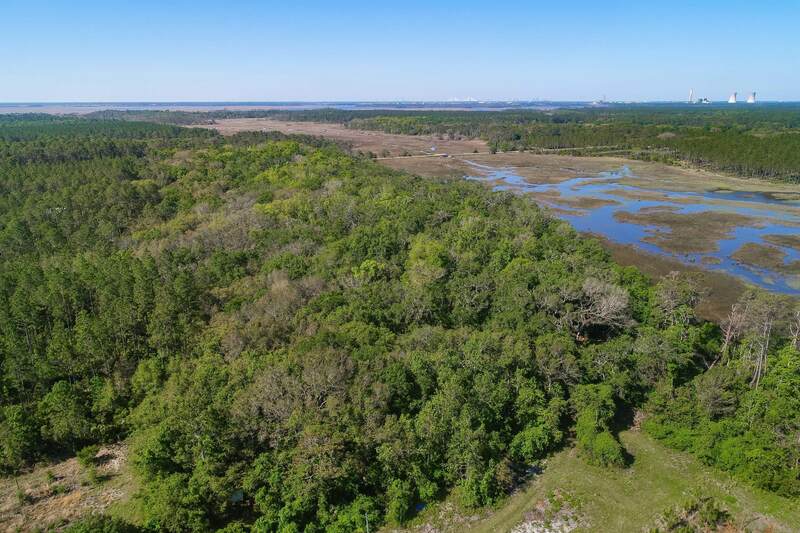 Over 10 acres of beautiful wooded land surrounded by the Timucuan Ecological & Historical Preserve. Even though front of property is primarily pines approx 400 ft in the rear is loaded with huge oaks. 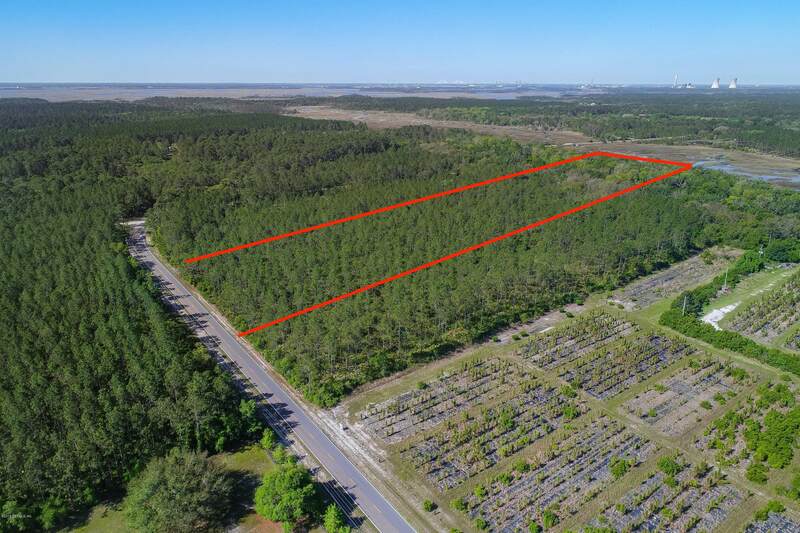 This property backs up to a Pumpkin Hill finger creek and marsh. This property is greenbelted which means the taxes are minuscule. After acquiring a dock permit you will have access to this creek which is perfect for kayaking, etc. If you love horses there is ample acreage for riding. Life on Black Hammock Island is bliss for individuals who love peace, quiet and Mother Nature at her best! 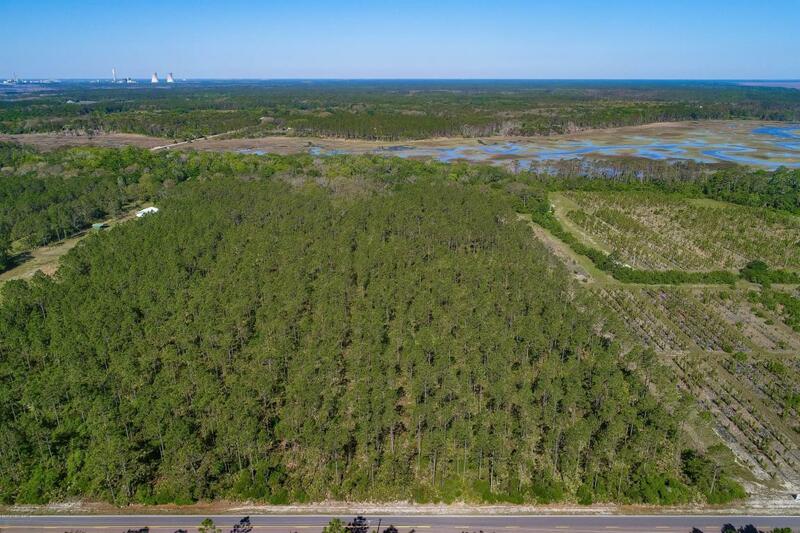 For the best view you may access the gate at 12602 Sawpit, walk to the left and rear of the property for a view of the beautiful trees and river marsh. Seller has built a viewing platform over the marsh.